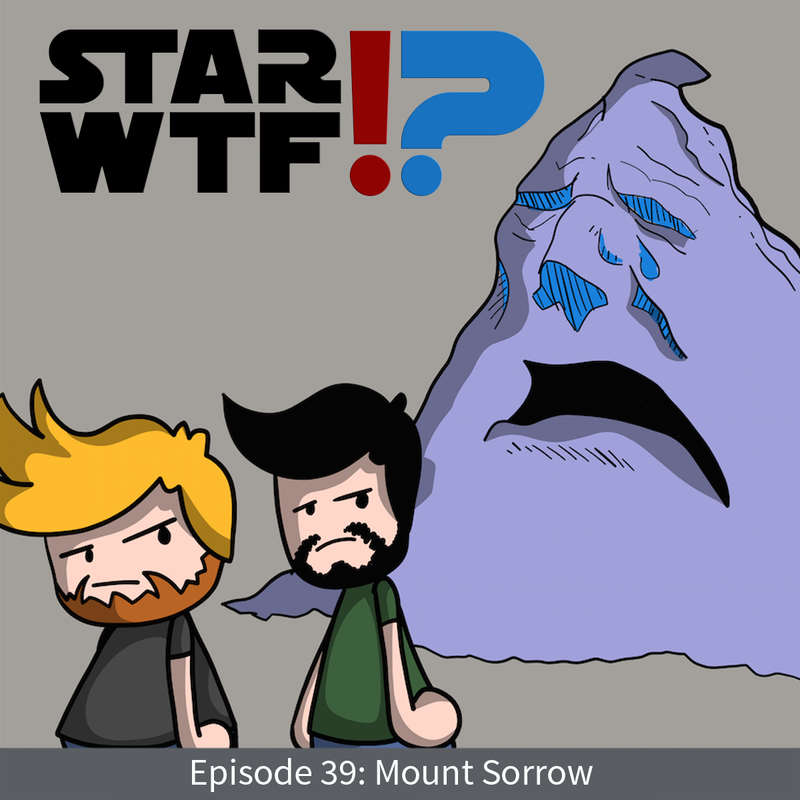 But yes, Mount Sorrow is actually a thing, and by many opinions, it's one of the worst Star Wars things that has ever existed. So, of course we will be talking about it. Mount Sorrow was a mountain on the Forest Moon of Endor. The tip of the mountain was in fact sentient, and had the power to both blow people off the summit, or cry tears of healing. Sorrow was a figure of legend in Ewok lore, albeit an obscure one, known only to the shamans and witch doctors of Endor. 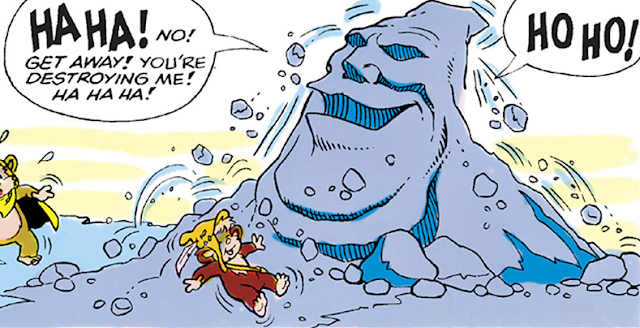 Sometime during the Imperial era, Mount Sorrow was able to cure budding poet Teebo of the perilous laughing spell, inherited from a loonee bird in the Endor woods. FPcast for July 13th 2015: San Diego Comic Con!